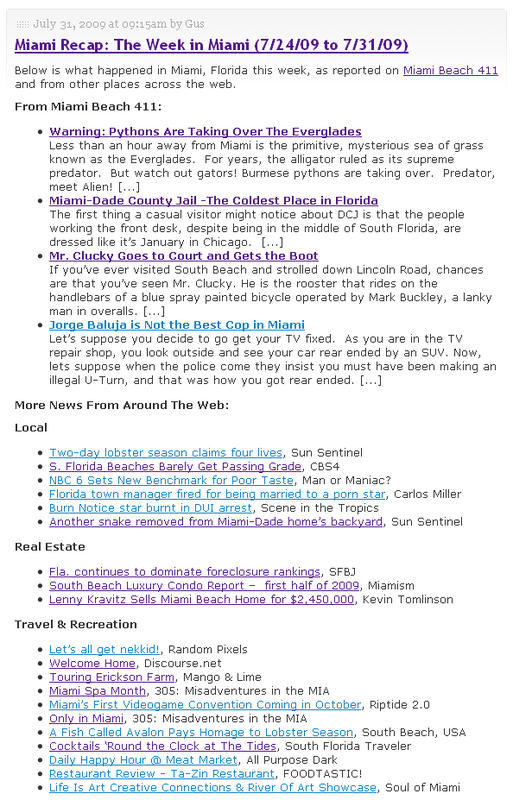 Who can be successful at selling real estate in South Florida/Miami Dade? South Florida, in good times and in times of market correction is: “a hot product” (no pun intended). If you’re a person who truly enjoys seeing others succeed, you may be a candidate to earn 10 times what you’re earning and work one half the hours. If you’re a great waiter, a fabulous window washer, an excellent housekeeper, a porter, a car salesman, a good son or daughter, there is a gathering each week in five different locations around Miami-Dade which might be the vehicle which transforms you into a real estate/investment mogul. This is not an attempt to convince you to rush down and become a licensed real estate agent, or mortgage broker, or real estate appraiser. What I am attempting to do is to awaken you to the fact, one of the greatest products of all time is sitting right in front of your eyes. Look at the panorama. From almost any vantage point in Dade County are incredible structures which persons purchase. These “persons” come from all over the world to own property in Miami. Here’s an ongoing 63 hour course, it’s called go to school, become a licensed real estate agent, and make alot of money. Gold Coast Schools who’ve been around for 10 years and trained thousands of persons say that in 63 hours they can have you ready to score high enough (70 is passing) to become a licensed Florida real estate agent. Step 1: Submit a state application. The application can be obtained from any Gold Coast location. The application must be notarized. The applicant must be at least 18 years of age, and have a high school diploma or equivalency. Questions must be answered regarding any criminal background, and licensing history for any other professional licenses. An application fee is also required. Step 2: Take and pass the required 63 hour course. Passing grade is 70%. Students can miss no more than 8 hours of classroom time, due to illness or family emergency. Any missed classes must be made up within 30 days of the scheduled course completion. Step 3: Upon approval of the application, Promissor will send an approval letter to the applicant. The applicant then calls to schedule a state examination date. The applicant must pass the examination with a score of at least 75%. Step 1: Submit a state application. The application can be obtained from any Gold Coast location. The application must be notarized. The applicant must be at least 18 years of age, and have a high school diploma or equivalency. The applicant must have been an active sales associate for at least 12 months within the past 5 years, with a broker, or approved government agency. Applicant’s name, employer, business and residence address. Must indicate applicant’s license was held active for at least twelve months within the preceding five years. Type of real estate license held by the applicant and the real estate license number. Date of licensure and expiration date of real estate license. Complete record of any disciplinary action. Questions must be answered regarding any criminal background, and licensing history for any other professional licenses. An application fee is also required. Step 2: Take and pass the required 72 hour course. Passing grade is 70%. Students can miss no more than 8 hours of classroom time, due to illness or family emergency. Any missed classes must be made up within 30 days of the scheduled course completion. Florida has “mutual recognition” agreements with other states. If you are licensed in GA, KY, OK, MS, NE, ID, CO, TN, AR or AL, you may be eligible to receive a license through mutual recognition. Please visit the Division of Real Estate website, or Gold Coast for more detailed information. become a licensed Florida real estate agent!! 1 Responses to "Sell Real Estate in South Florida/Miami-Dade"
If you are a first-time home buyer, you will probably want to work with a broker. Brokers know the market and can be a valuable source of information concerning the home buying process. Ask lots of questions, but remember that most brokers are working for the seller, and in the end, their primary obligation is to the seller and not to you. An alternative is a so-called buyer’s broker. This individual does work for you, and therefore is paid by you. Seller’s brokers are paid by the seller.Make sure that the broker has access to the Multiple Listing Service (MLS). This service lists all the properties for sale by most major brokers across the country. Brokerage commissions average 5% to 7% and are split between the listing broker and the broker that eventually sells the home. Don’t be surprised if your broker is eager to sell you their own listing since they would then earn the entire commission.